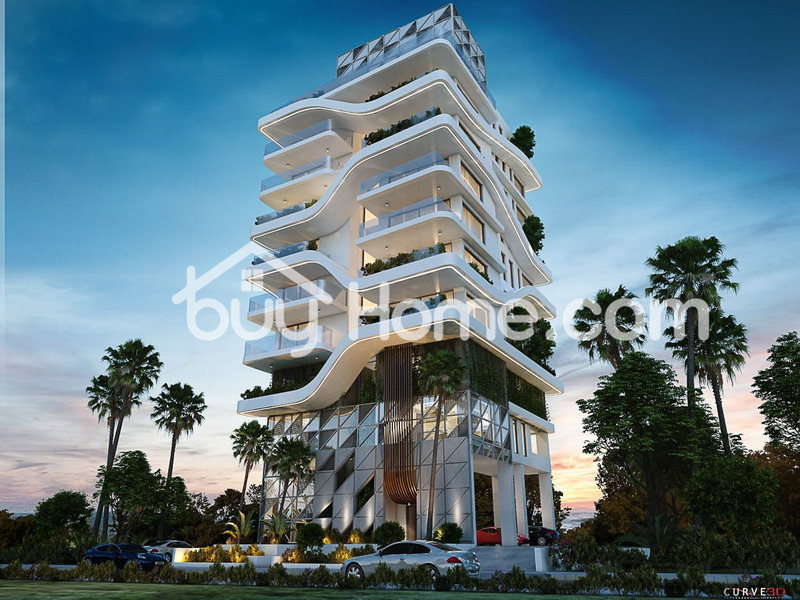 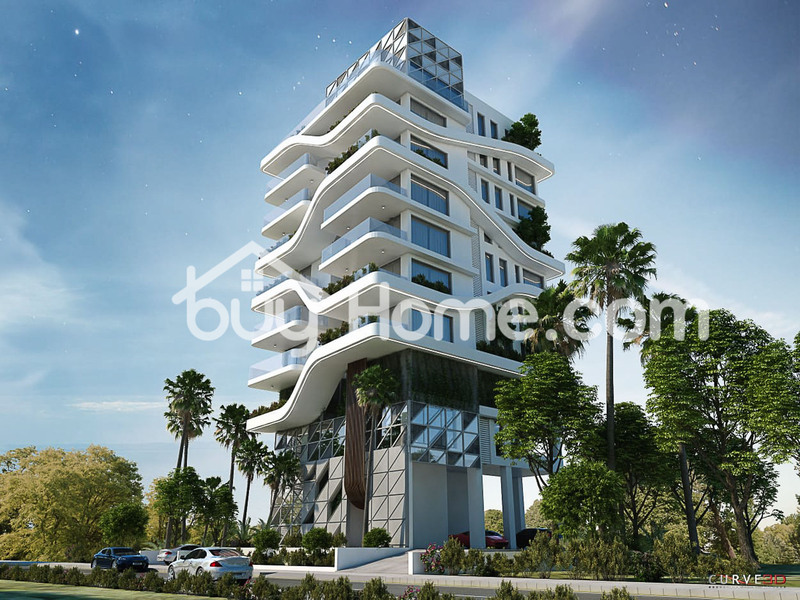 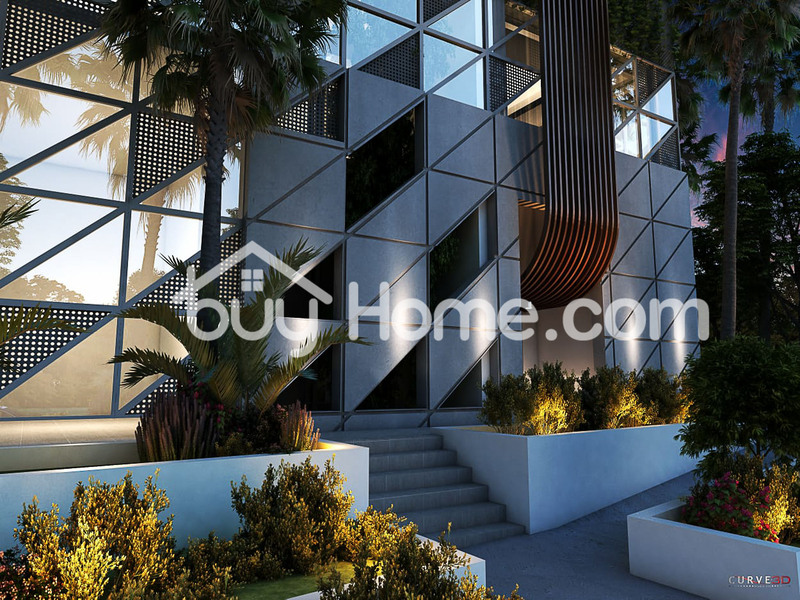 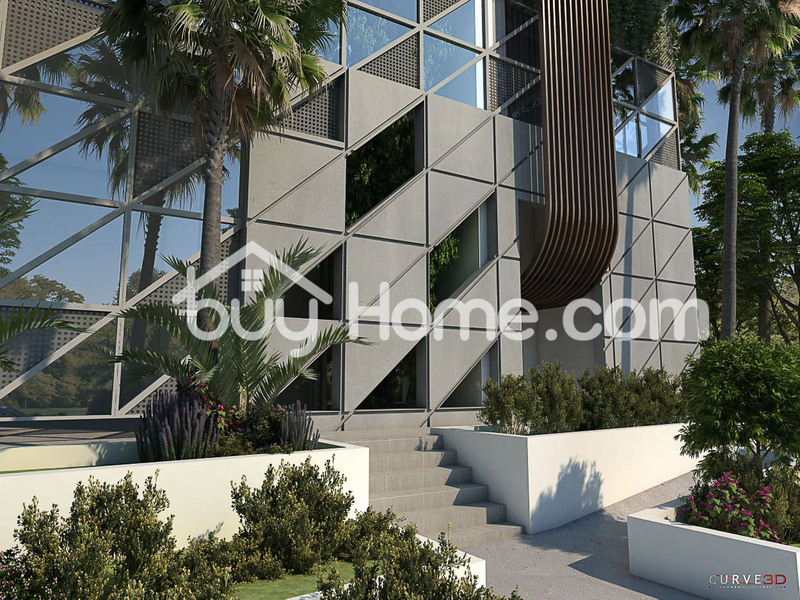 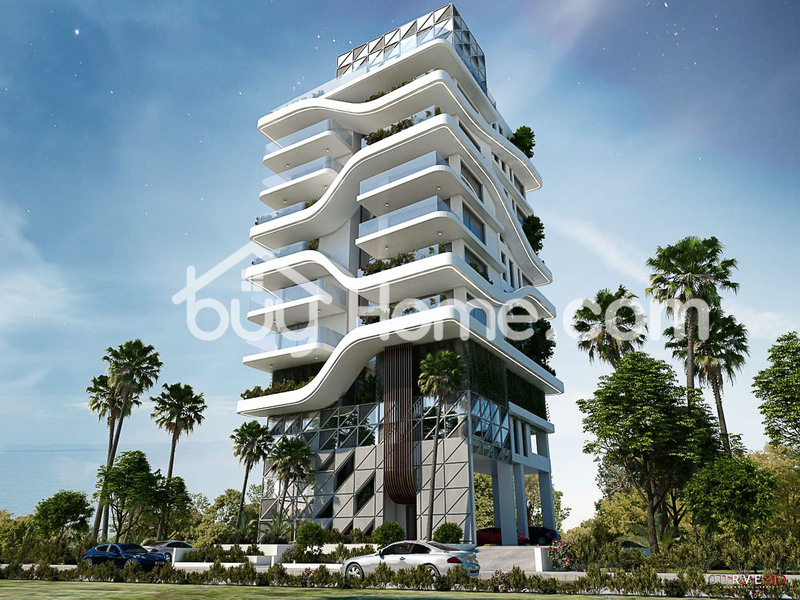 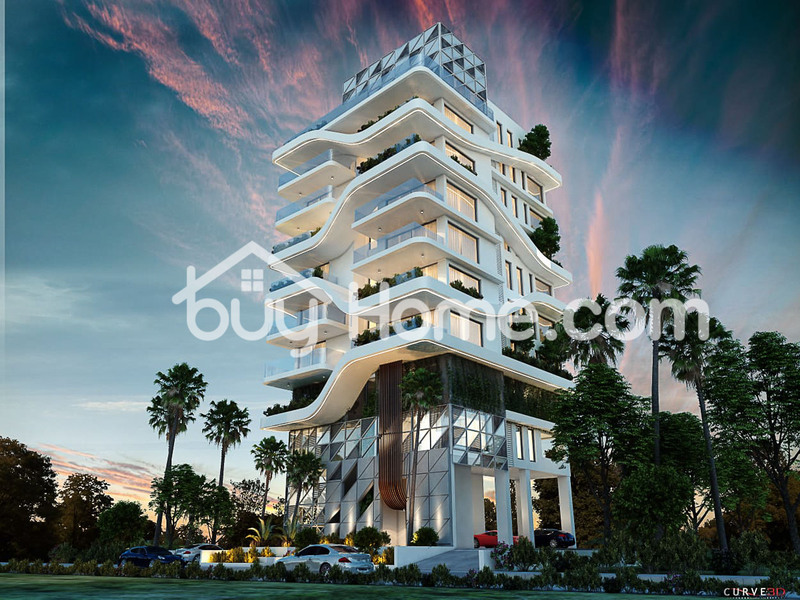 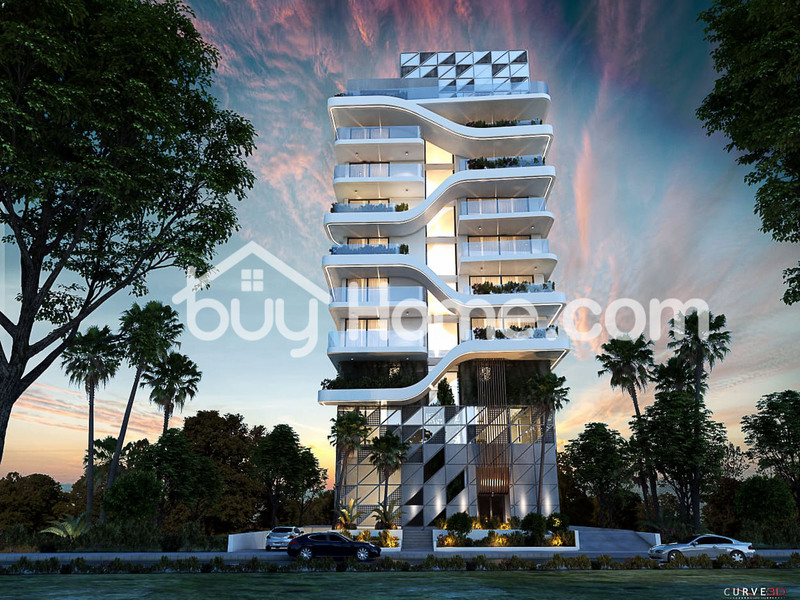 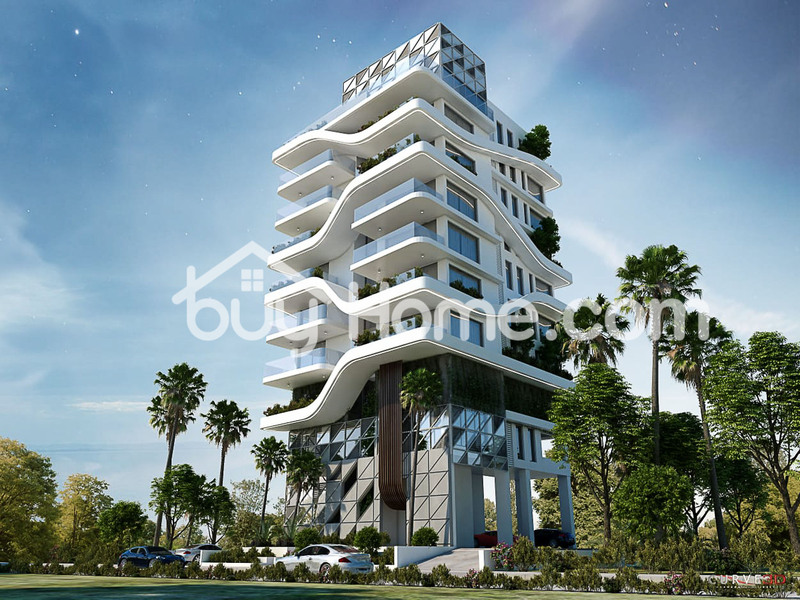 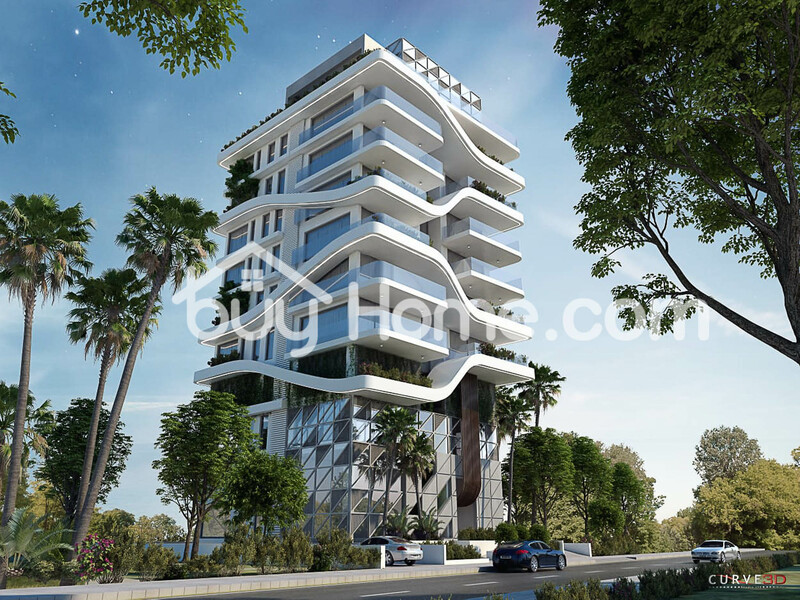 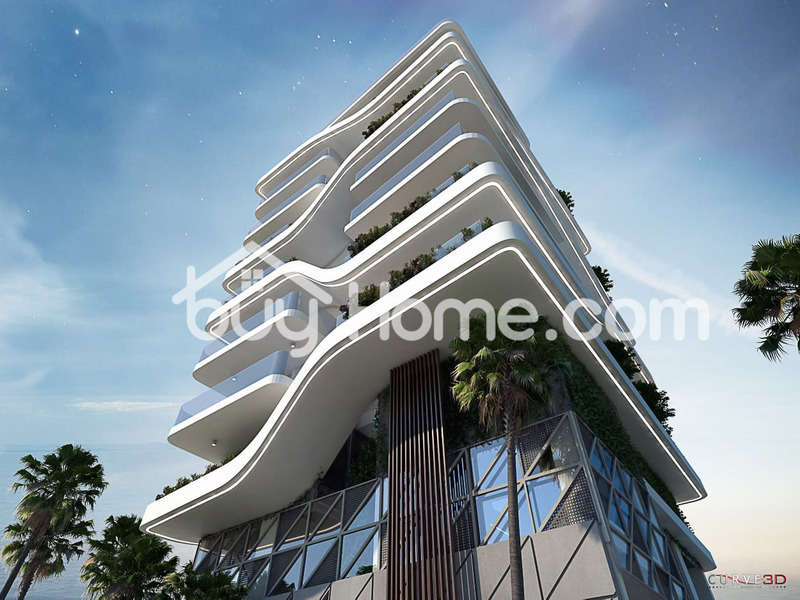 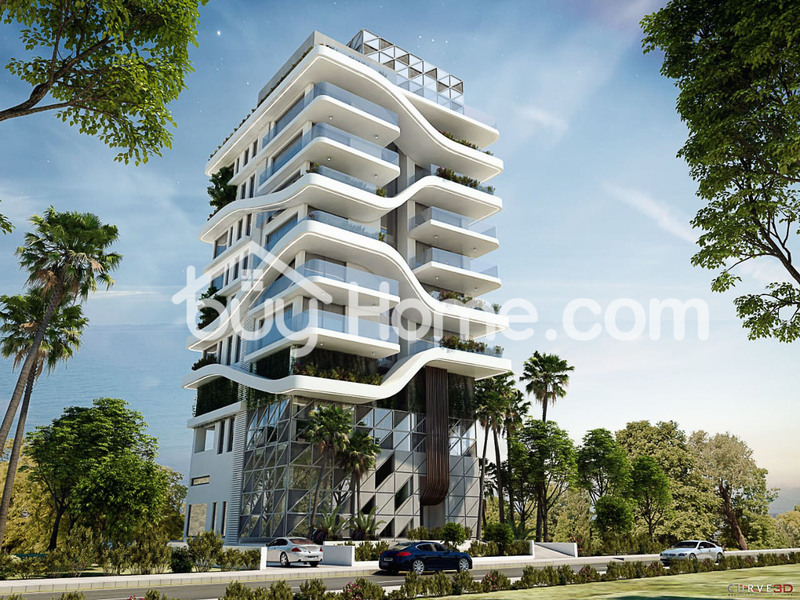 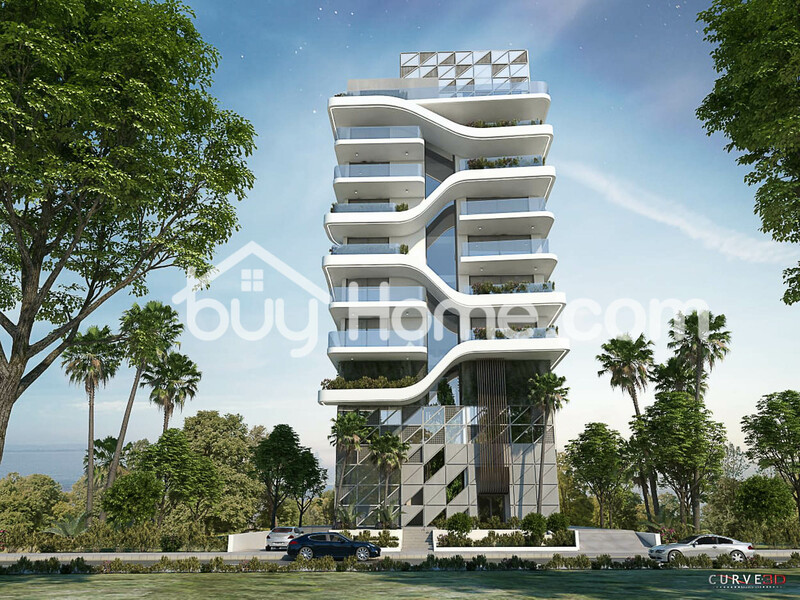 Located in the Port area in Larnaka is this new modern up and coming project comprising of 2 bedroom luxury apartments. 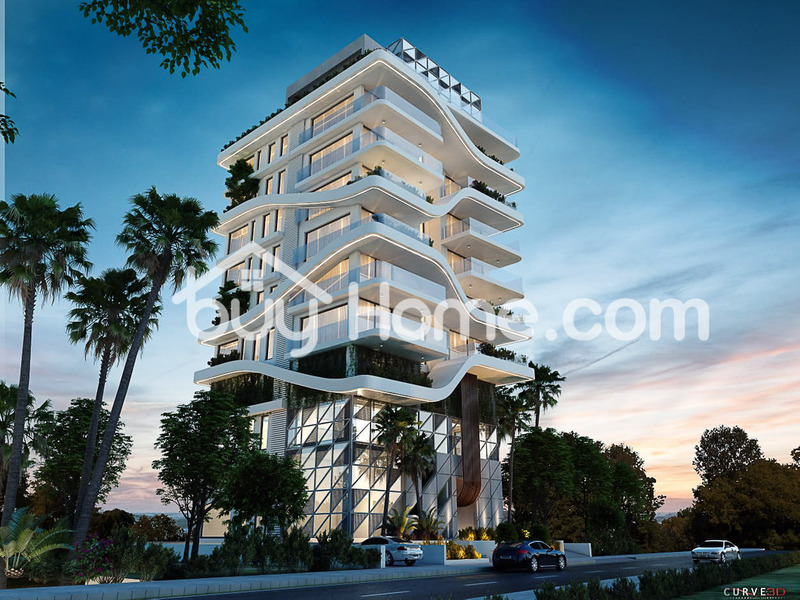 The apartment block comprises of 10 floors and offers fantastic distant views, it will be built with the highest quality materials, fixtures and fittings. 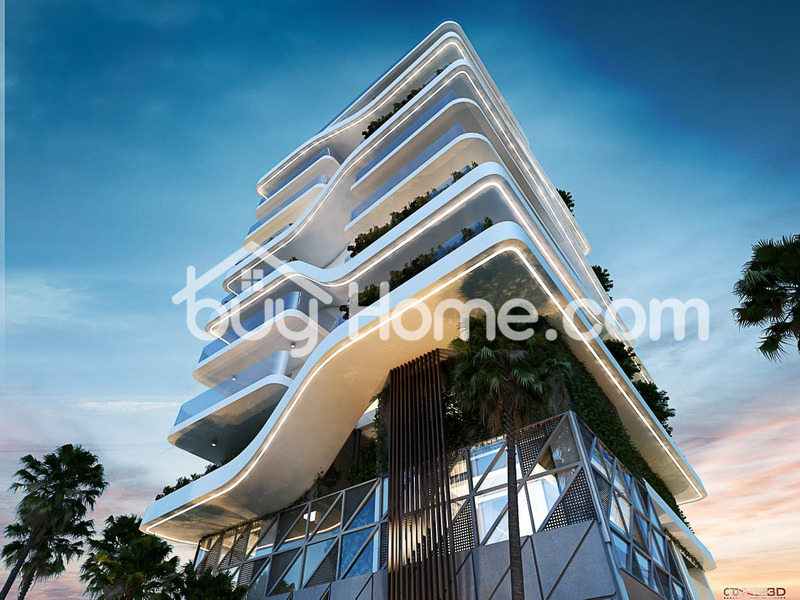 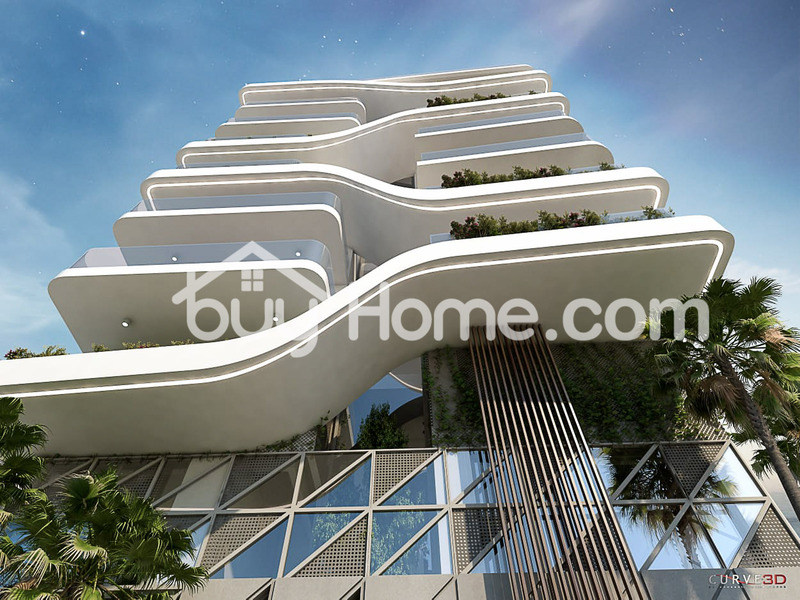 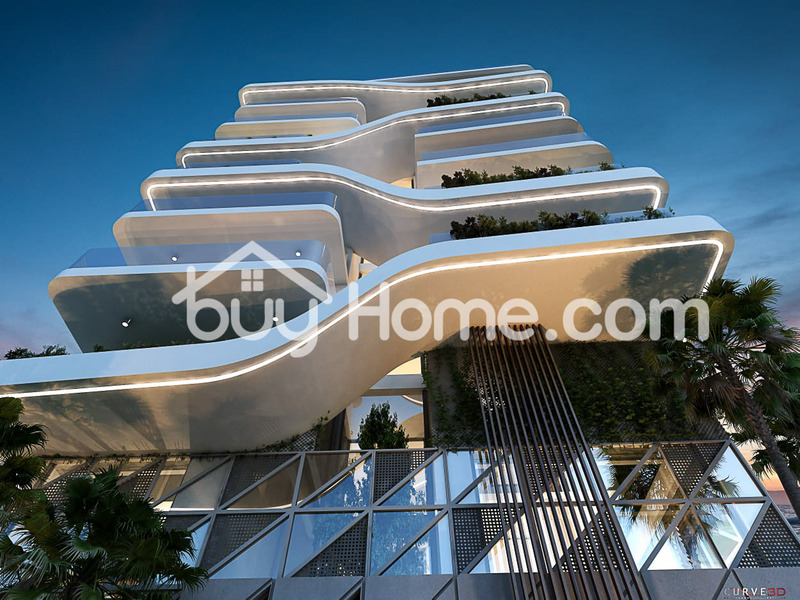 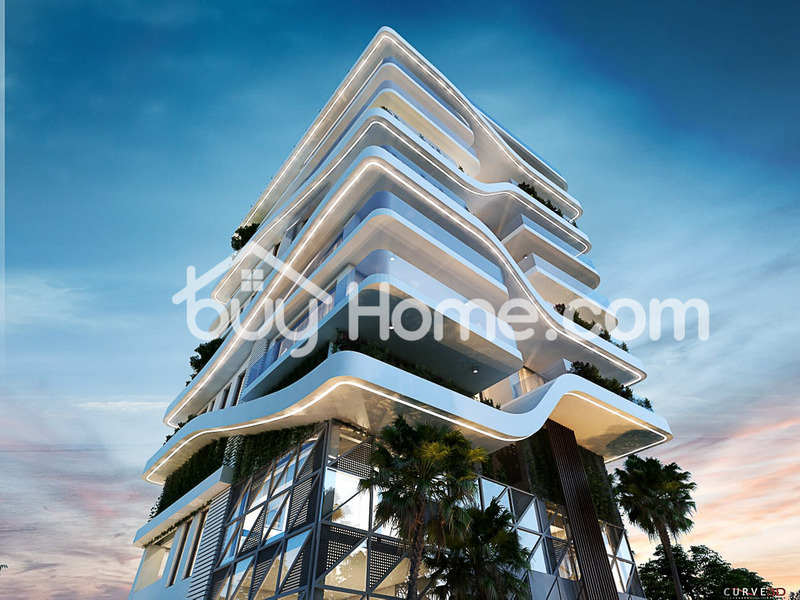 The penthouse features a 3 bed apartment of 130 m2 internal area, 44 m2 covered balconies and 68 uncovered balconies. 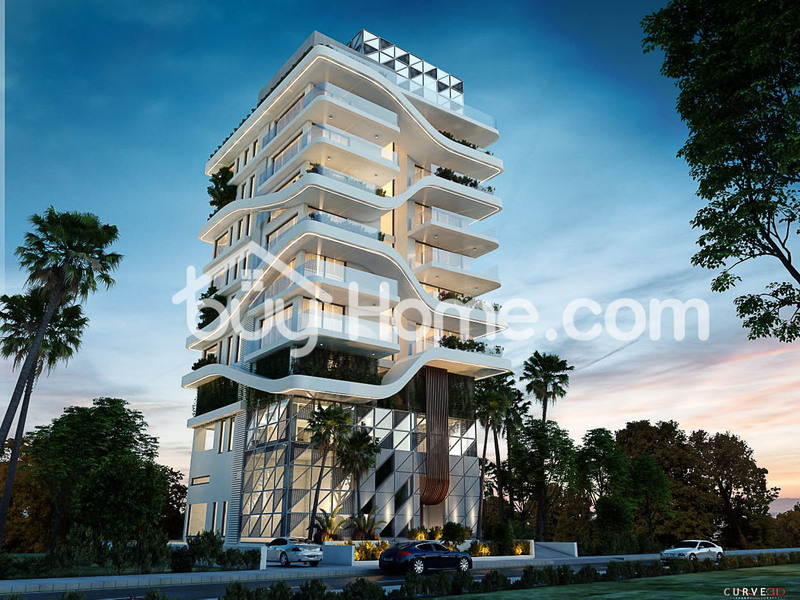 With every apartment purchased the buyer will receive a free Brand New Mercedes GLC For more info please do not hesitate to contact us.